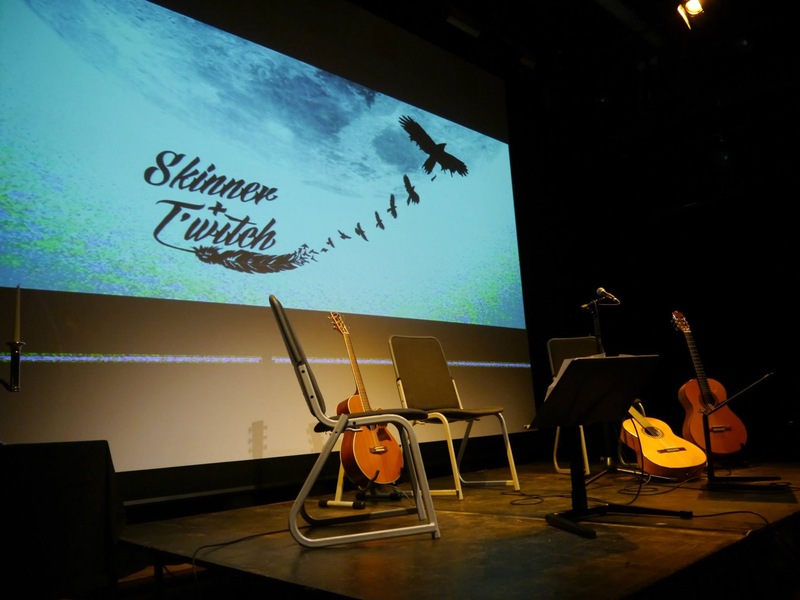 Skinner & T'witch had a fabulous time during their recent Scottish tour, at Leith Folk Club; Sweet Afton Water Acoustic (SAWA), New Cumnock; & on Glasgow's Celtic Music Radio! Skinner & T'witch are delighted to have been confirmed to play a house concert at Celtic Music Radio, Glasgow, on April 25th 2019​! ​Skinner & T'witch had a fabulous time playing at the Nova Scotia Folk Club, Glasgow! They've been booked to return on April 24th 2019!